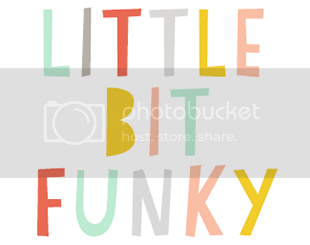 Little Bit Funky: 20 minute crafter. felt polaroid. 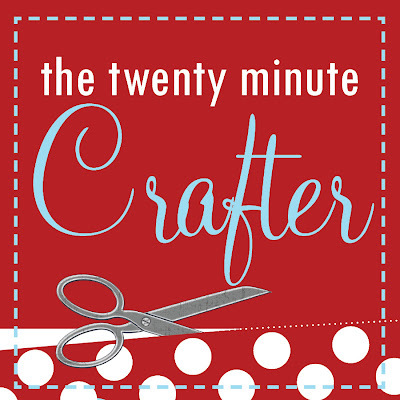 20 minute crafter. felt polaroid. 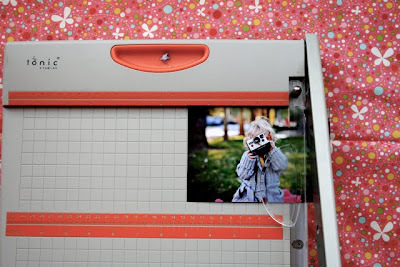 Ready for some funky polaroid fun? 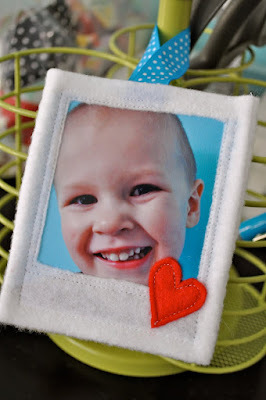 Today's 20 minute crafter is Katie from katie.cupcake. ...being the mommy sieve that my brain is I promptly forgot. Happy I stumbled upon it again and thought it would be perfect for this segment. but I think they could be good for year round crafting. I added a sweet little heart to mine making it perfect for this time of year. 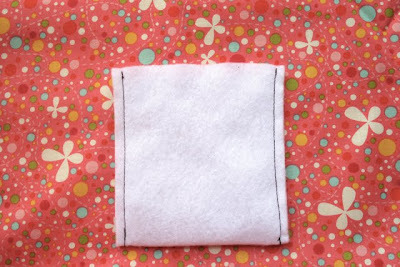 1. cut your felt into a 9 inch by 4 1/4 inch rectangle. with a chopstick or the eraser side of a pencil. 4.iron on the lowest setting on your iron. 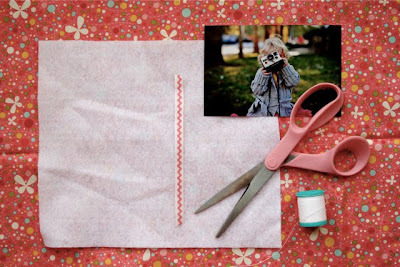 5. cut out a square on one side for your picture. mine ended up being approximately 2 3/4 inches. 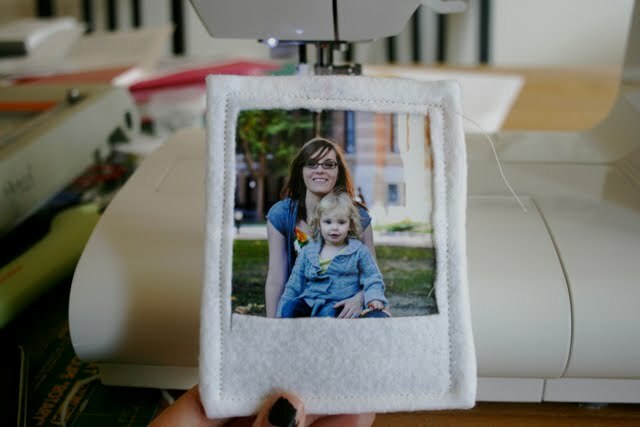 set aside the felt polaroid. 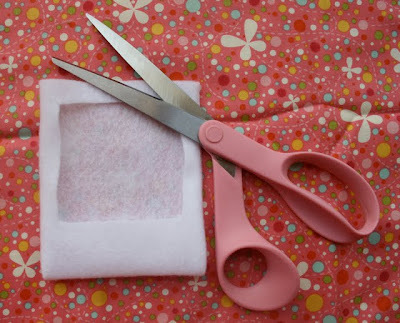 7. insert into your felt polaroid sleeve. if it doesn't fit, trim off 1/16 inch pieces until it does. set felt polaroid with picture aside. 9. start in the upper right corner, and sew a straight line down to corner, making sure to back stitch at the beginning. 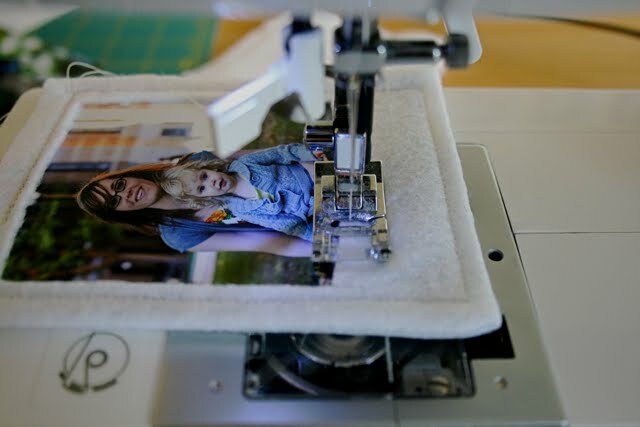 turn the polaroid, while the needle is still inserted into the felt and the presser foot is raised, sew along the bottom [folded] edge of the polaroid. 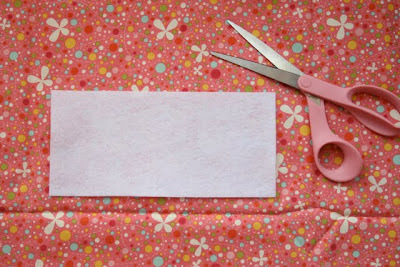 turn again, and sew up the other side. 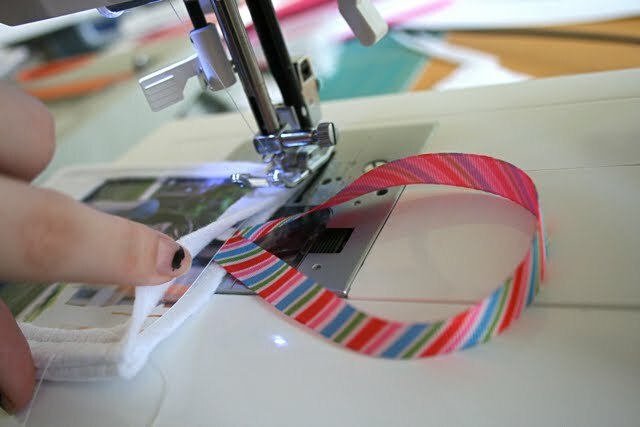 10. when you get to the top left corner, stop you sewing machine, and get your ribbon. cross the cut ends, so that it creates a loop for the polaroid to hang from. 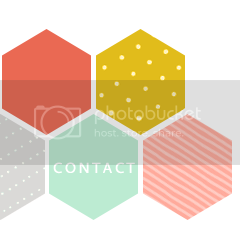 11. insert your ribbon, so it is centered on the ornament. 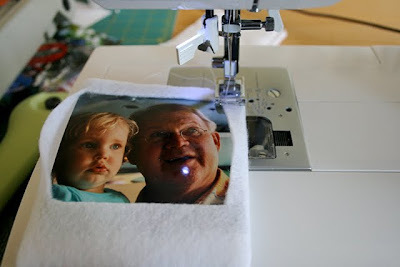 be sure to put it behind the picture, but in front of the back layer of felt on the polaroid. 12. sew across the top of the polaroid. 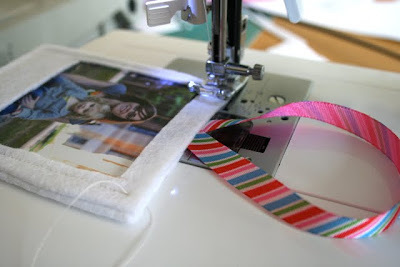 back stitch over the ribbon to make sure it is secure. when you get back to the upper right corner, back stitch again. back stitching at the beginning and end. 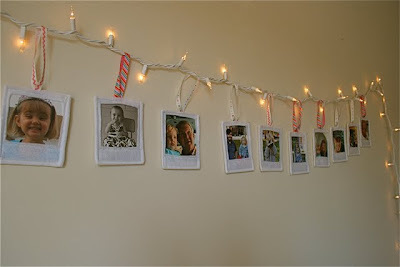 14. trim strings and enjoy your polaroid ornament! 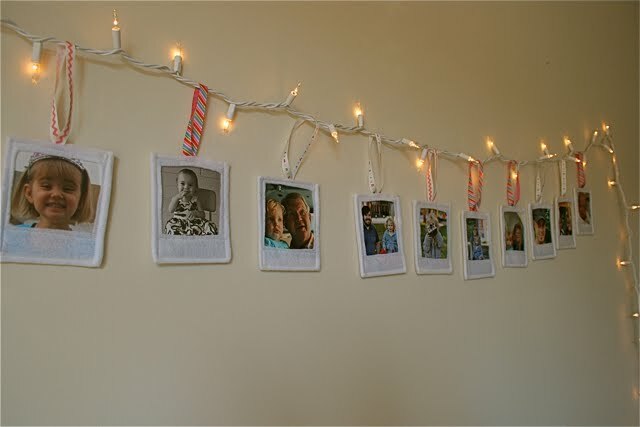 just remember, that your polaroids don't need to be perfect. Cute! idea, gotta try this. I got my order in the mail in time for the blizzard. Just wanted to thank you for my goodie bag! ok..that is ADORABLE. going to try that today. something fun to do in the snow! I love polaroids... 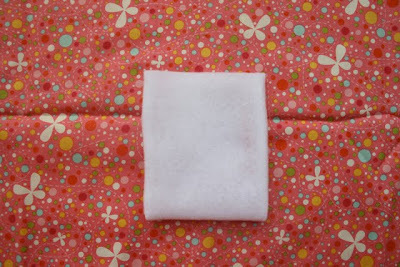 I love felt... I love pictures... and I love sewing! 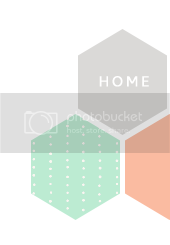 This is a perfect project to LOVE! okay that is just awesome. I need some felt. These are great! Love your 20 min. cratter projects. 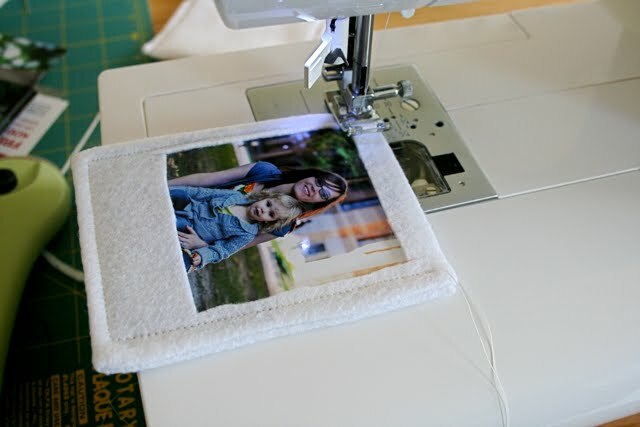 You make it look so easy and they are such great projects.